For all those of you who stick to console games, there is some good news; Prison Architect is coming to consoles in the spring. For the unaware, Prison Architect was one of 2015’s gaming gems. Created by Introversion Software, it was initially crowdfunded through their website before being officially released on Steam Early Access on October the 6th. 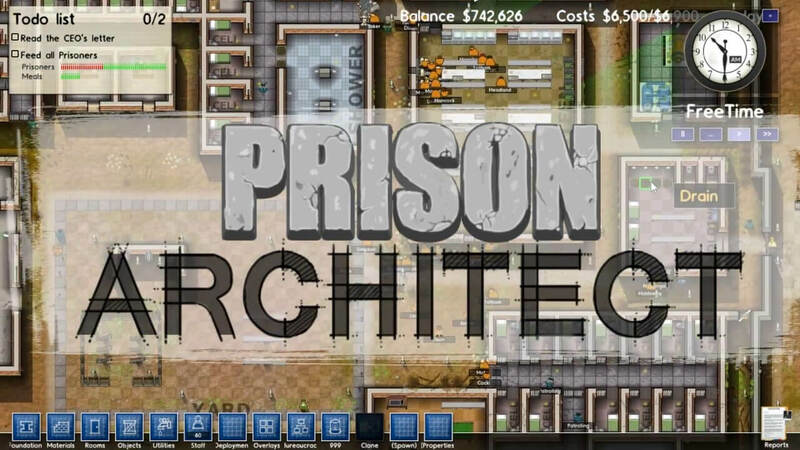 This top down game puts you in charge of building, staffing and maintaining your prison. Players must not only build new facilities and buildings, you also need to hire the staff of various disciplines such s guards and doctors. In addition to this, you need to attend to the day to day running of the prison, such as reform sessions for prisoners and other such schemes along with more mundane tasks like cell checks. Meanwhile, you have to deal with sudden challenges like prison breaks or riots. No specific release date has been given yet; keep checking the Nerd Stash for updates.